The Grand Canyon taught Mitch a hard-earned lesson in trail guiding. 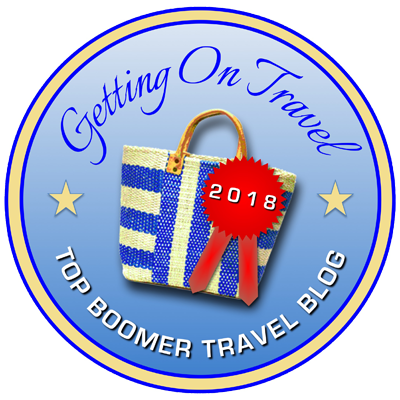 One of our frequent contributors to clarknorton.com, my friend Mitch Stevens, is kicking off our occasional series of first-person pieces on how various baby boomers got started traveling for a living. Mitch’s odyssey led him from summer camp in Pennsylvania to the depths of the Grand Canyon to college field trips in Wyoming and eventually to Tucson in the (mostly) sunny deserts of southern Arizona, where’s he’s been leading Sierra Club hikes for years and more recently founded his adventure travel company Southwest Discoveries. Like the intrepid cyclists who compete in the 100-mile El Tour de Tucson race each fall, Mitch’s long-distance hikes through the canyons and across the mountains of the Southwest provide inspiration to me as I sit here at my computer giving my typing fingers a thorough workout.